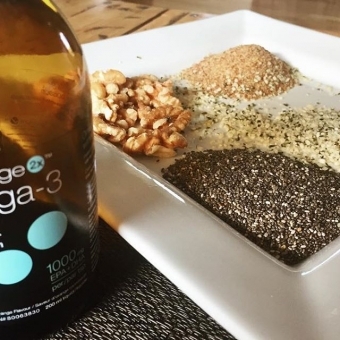 What do you know about flax, chia, or hemp? Wondering why it is hot topic in the nutrition and health world? How are they similar and different?